Are Supreme Court rulings valid law? Am I missing something here? Where in Article VI does it say federal court rulings become the supreme law of the land? Nowhere. Never. Not now. Not ever. How is it, for over 212 years we Americans have tolerated and accepted as supreme law ‘case law‘? 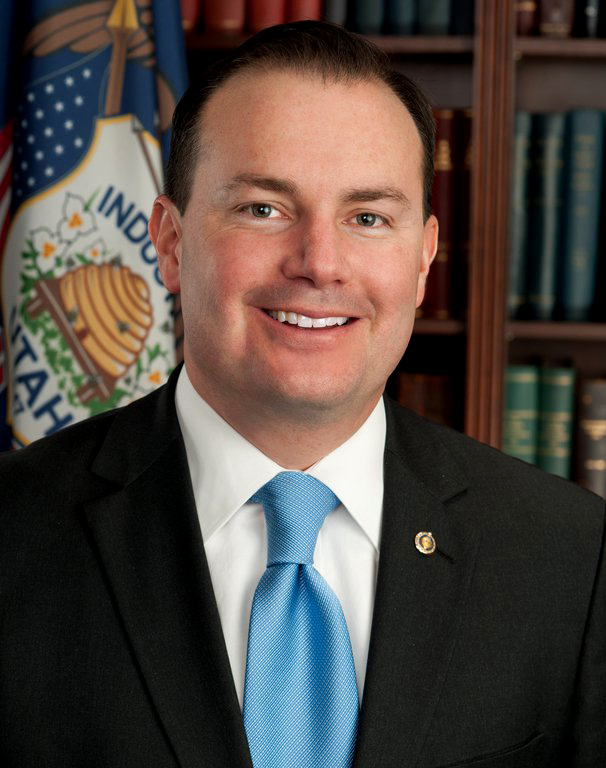 Lawmakers, like sheep wandering about without a shepherd, accepted the 1803 decision from Marbury v. Madison where SCOTUS, led by Chief Justice Marshall, assumed constitutional authority to judge a law passed by Congress AS PER ARTICLE VI. This was truly the very first of many instances of “case law” – law created out of whole cloth, thin air. NOTHING in Article VI authorizes SCOTUS decisions to be the Supreme Law of the Land. Elena Kagan recently stated the liberal position on court rulings. She said each case had to be viewed in the whole context of the Constitution. Should we then consider speed limit signs in the whole context of a journey across America? No. The Constitution is unambiguous, written in clear language and underwritten by the Declaration of Independence, Federalist Papers and voluminous writings from our founding fathers. Article V was incorporated for the sole purpose of reserving authority to amend the Constitution to the states. This brief but powerful article provides two means for proposing amendments and one means for ratifying them. 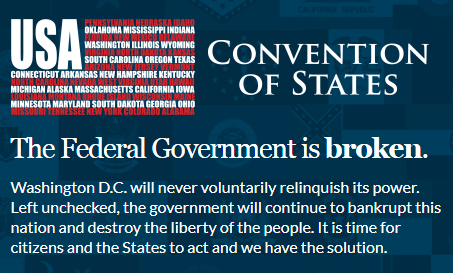 An Article V Convention of States Project​ is well underway. This will be our opportunity to restore Original Intent to federal government’s interpretation of the Constitution. Various ill-informed groups like the NAGR fear a convention. I encourage you to read Article V for yourself. It’s not complicated. It’s not ‘rocket science’ and you don’t need an interpreter.